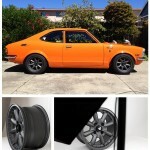 Enkei Has a new wheel coming out for 2013, the Enkei Tenjin. 9 spoke style with a nice size lip is very stylish. Mat Technology ensures strength and performance for the track and spirited driving styles. 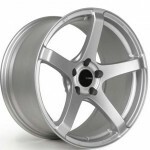 It is a really clean looking wheel andwill be available in Gunmetal Gray or Black, either with polished lip. 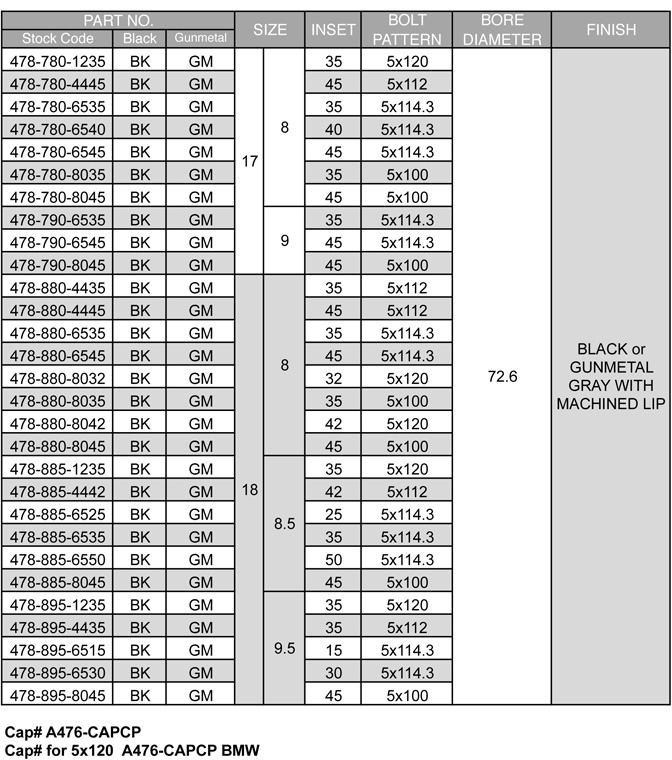 Sizing will be between 17×8 and 18×9.5; and the 18×9.5 size can be had in offsets as low as +15. 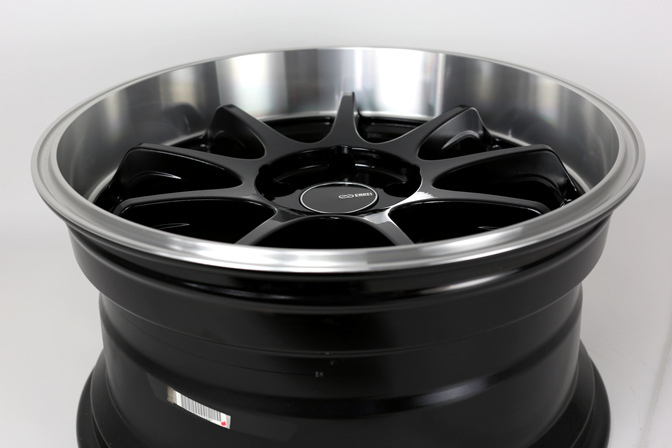 They will only be available in 5 lug and in the following Japanese and European PCD: 5×100, 5×112, 5×114.3 5×120. 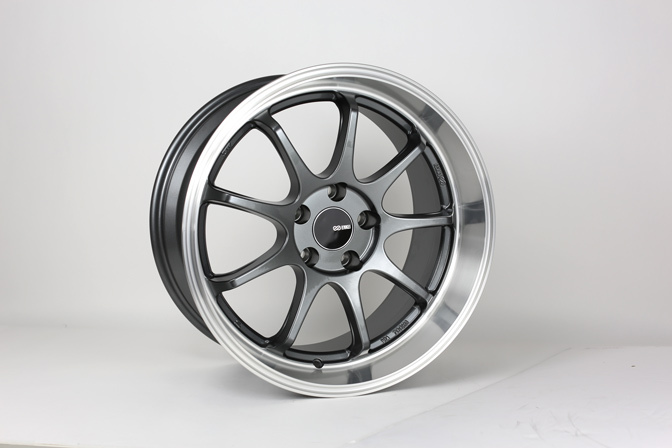 “The Enkei Tenjin is the latest addition to the Enkei lightweight tuning line. 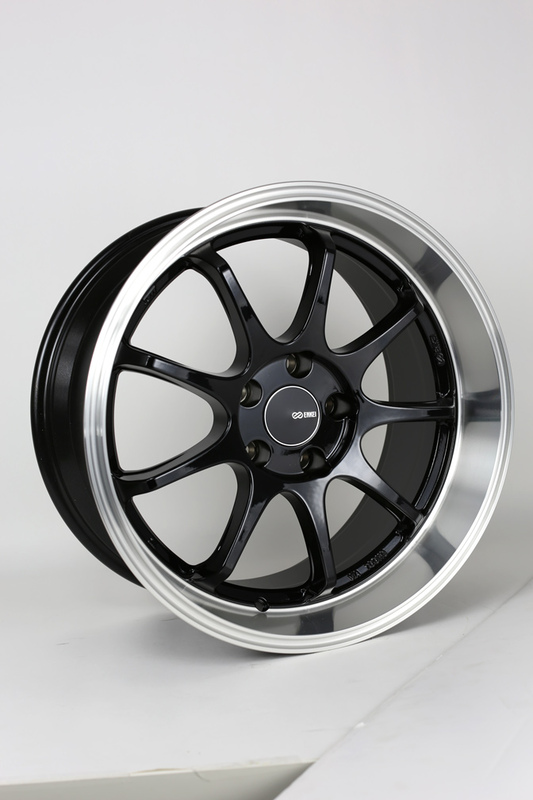 In keeping with Enkei’s design philosophy, the Tenjin exhibits 9 spokes carefully designed to achieve ultra high rigidity while maintaining low weight, all the while remaining stylish.